New siding to your home can improve its appearance dramatically. Siding is about more than just good looks because it can help insulate your home against changing weather conditions and save you money. Today’s siding is far superior to your grandparents. It provides longer lasting and energy efficiency for lower energy bills because it insulates better saving you money year ‘round. We can expertly assist you in making the right decisions for replacing or repairing the siding on your home. 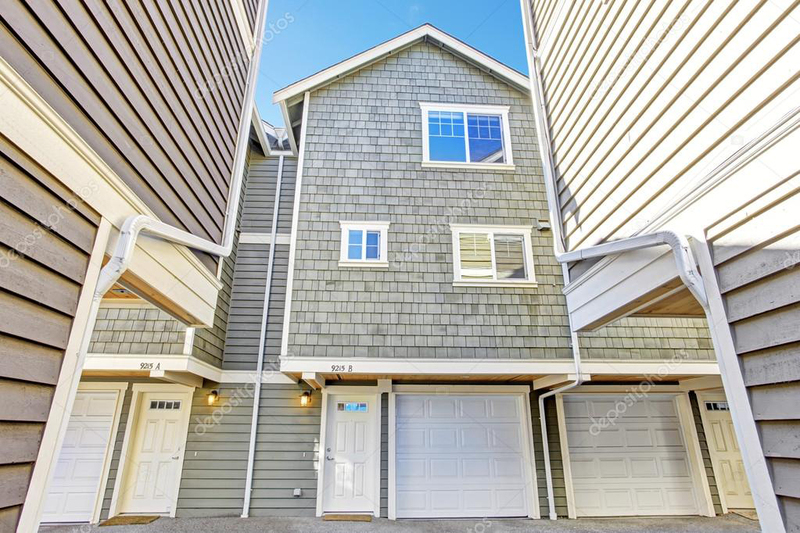 And we don’t stop at the siding: soffit and fascia repair is part of every siding job, so you can be sure that all aspects of your home’s exterior are polished, done right the first time. 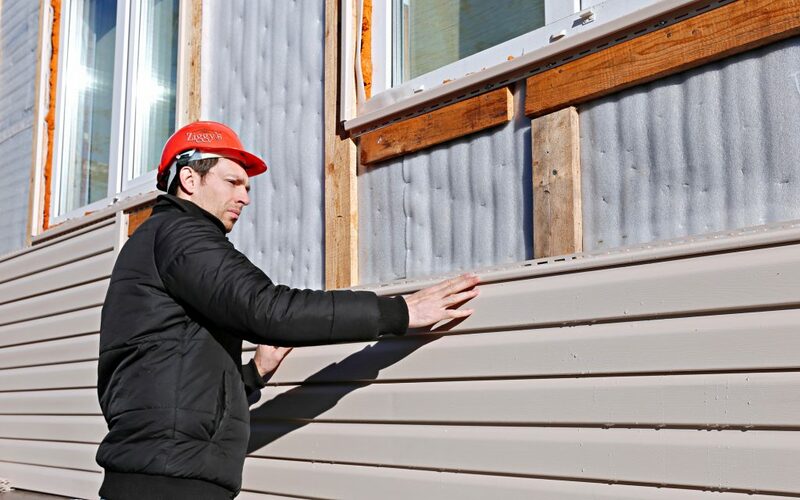 We are your complete siding solution! Your siding should enhance the aesthetics of your home, but it should also have the durability to protect your home from the elements. We use materials with individual manufacturer warranties, so you know you’re getting unsurpassed workmanship of material. Whether you choose aluminum siding, vinyl siding, wood siding, a James Hardie, or Certainteed, or other leading manufacturer, we guarantee you’ll be pleased with your replaced or repaired siding.